In the case of estrogen, thermography offers another unique piece of information. Thermography can help identify Breast Specific Estrogen Dominance. This is different than systemic estrogen dominance in that it occurs specifically in the breasts and may or may not be systemic. Breast Specific Estrogen Dominance produces vascular changes similar to pregnancy and lactation (15) (Fig 7-9). These changes are distinctly different than those of cancer and can let us know whether or not breast specific estrogen dominance exists and whether or not it is currently elevating the risk for developing breast cancer. If identified, thermography can then be used to monitor the effectiveness of intervention. For breast cancer to be eliminated we must move beyond early detection to the realm of prevention. To create a prevention intervention we must be able to identify the modifiable risk factors and learn to improve or eliminate them. To determine if that intervention is effective, we need thermography to objectively assess the effects of that intervention on the physiology of the breasts. 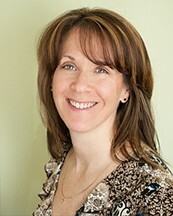 Dr. Elizabeth Carter is a Chiropractor, Naturopath, and M.D. (c), 3rd year, who has served the Main Line and Philadelphia area for 18 years, specializing in pediatric, pregnancy, and nutrition. 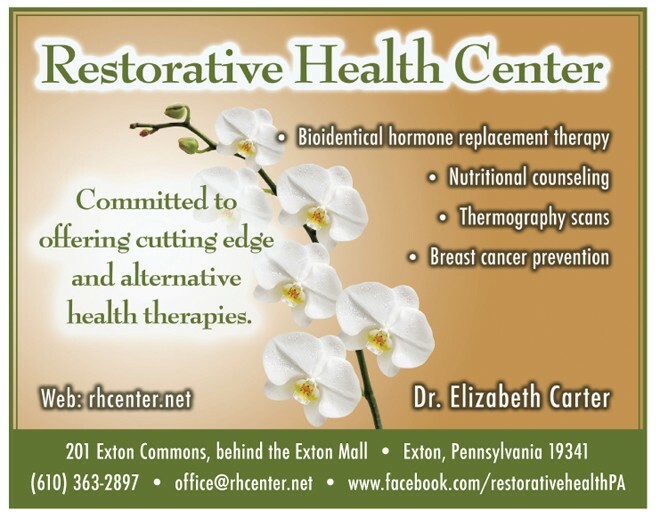 Her practice, Restorative Health Center, is based in Exton, PA.
With a Bachelor of Fine Arts degree in Dance, from Temple University, to Doctor of Chiropractic from Pennsylvania College of Chiropractic, along with her many certifications in Pediatrics and Pregnancy Chiropractic, Physiologic Therapeutics, Cranial Sacral Therapy, Trigger Point Therapy, Dr. Carter is a Certified Thermography Technician and oversees a certified Thermography center. Dr. Carter is an Affiliate with the BX Protocol and is currently enrolled in medical school, along with working towards her fellowship with the Wilderness Medical Society. Dr. Carter is certified in The Wiley Protocol® bio-identical hormone replacement therapy for anti-aging. Dr. Carter is also on the Program Advisory Committee for the Professional Massage Therapy Program at the Berks Technical Institute.